So you’re thinking of dipping your feet into the world of online paid advertising and you’re researching which strategy is the best for your business. However, you find that there are many more options than you could have ever imagined. The number of options can be overwhelming, but don’t fret. Below is a list of the most popular forms of paid advertising and their features and advantages to help you decide on the most suitable strategy for your business. 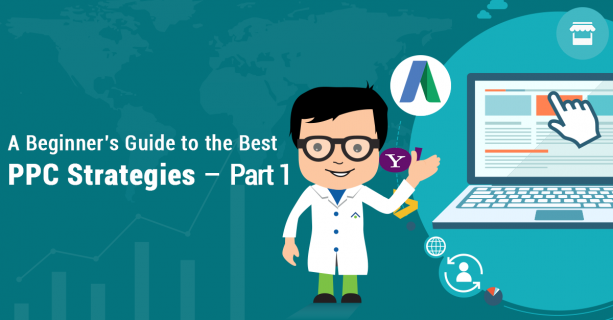 In part one of this two-part blog series, I’m going to cover an overview of the main mediums of Google Paid advertising and Yahoo!/Bing advertising. Google AdWords is one of the most prominent forms of online paid advertising because it serves advertisements to the largest network and the largest inventory (Google’s Search Engine). It is also the pioneer in pay-per-click advertising. These text ads are a great way to promote your business. You can choose where your ad appears and set budgets that your business is comfortable with. 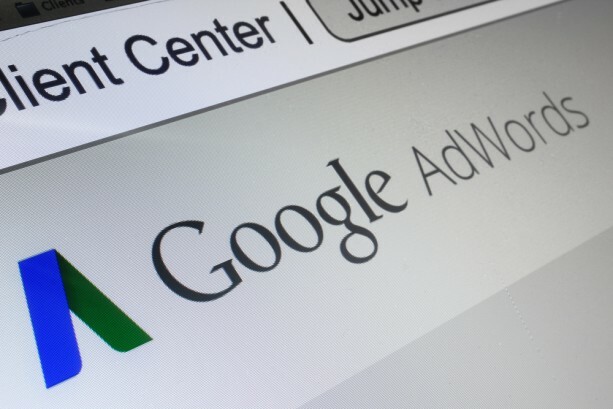 Google AdWords is Google’s advertising system in which advertisers can bid on certain keywords, in order for their clickable ads to appear in Google’s search results. To get the most out of Google AdWords campaigns, collect and analyze keyword data on an on-going basis to regularly trim down bids on irrelevant keywords. This way, you can drive more resources to relevant ones. These campaigns have proven to be very successful for a wide range of businesses because advertisers can hone in on a user’s specific search queries. You can bid for keywords that relate directly to the promoted service or message. Therefore, your advertisements will show up for searches on relevant terms when properly targeted. Typically, Google Display is not the best ROI when it comes to cost per click (CPC) focused businesses. If you’re looking to promote your product or service to a wide audience and cast a wider net that will expand your brand’s reach and recognition, this is a perfect strategy. Google Display yields a much lower CPC than search, which is why it’s a great way to drive a large volume of new traffic to your website. You can then remarket at a later date and eventually hope to convert these visitors into a sale on a 2nd or 3rd visit. There are options to further granulate your targeting with Display advertising. You can target users based on user demographic (albeit broad level), geography, interest, and even select specific websites that you wish to serve your display ads on (or want to exclude). 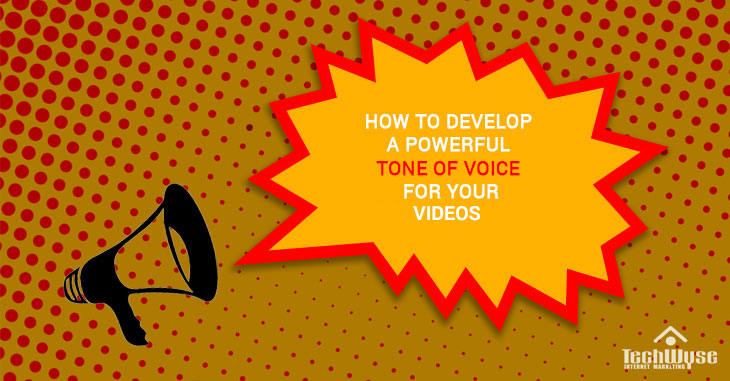 Drives a large volume of impressions and clicks at a low cost. Great at increasing your brand recognition to a wide audience at a low cost of advertising. Works well when coupled with Remarketing, as it’s a quick and cost effective way to build up your “Remarketing List” (As described below). Google Remarketing allows businesses to tag visitors to their website with a cookie on the user’s browser. 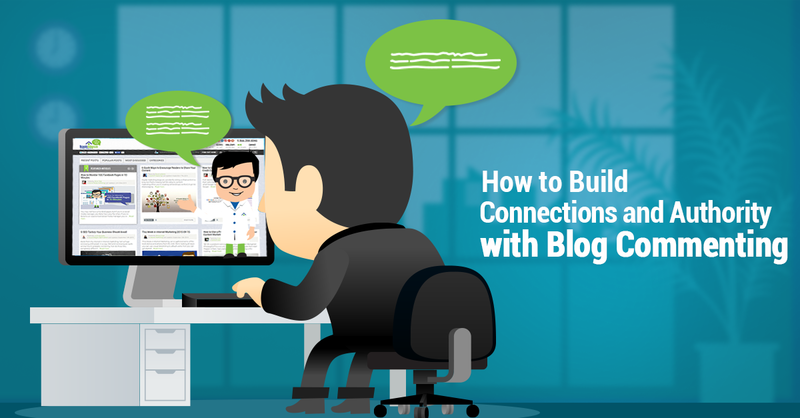 This allows that business to follow and serve those visitors with their ads when they move away from the site. Remarketing also allows businesses to build lists of users based on which pages they’ve visited on that business’ website. Then, it subsequently allows that business to serve personalized ads to those users, based on their activity and behavior on said website. Because clicks and visits from remarketing ads back to a business’ website are referred to as “returns”, remarketing normally yields one of the lowest CPLs of all Google paid ad campaigns. With many businesses, the sale of their product or service is not normally decided by the consumer at first touch or visit. So naturally, remarketing is a great way to continually enforce a sales message or value proposition so that the consumer is reminded of their offering after they’ve left that business’ website. The most qualified clicks generated from a PPC strategy because users have already visited your website and are familiar with your product or service offering. Because this strategy generates qualified clicks, it also yields a lower CPL than most paid advertising methods. Google Merchant Center is limited to websites that are e-Commerce (those who process transactions on-site as a point-of-sale), but if you’re engaged with Google AdWords and your website is e-Commerce, then this strategy is a no-brainer. 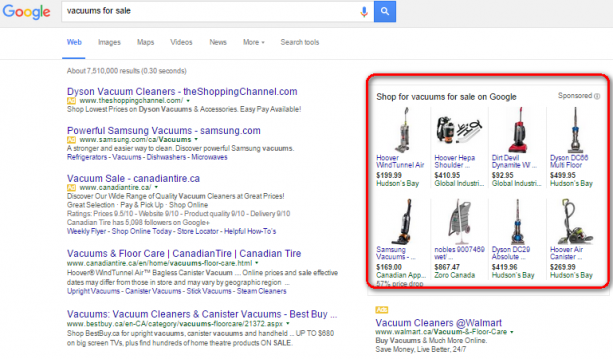 Google Merchant Center uses a display of images, descriptions, and pricing in Google paid search results. These advertisements definitely stand out from the pack of standard search ads, thereby yielding higher CTRs when compared to standard paid search campaigns. They are located on the right side of Google result pages and show up to 8 products. GMC ads capture the user’s attention almost instantaneously in search results as they are image based. Because pricing is featured in the ads themselves, they should in effect, reduce the number of clicks of a user from search-to-sale. GMC is especially effective if your price points are competitive. If a user is searching for a very specific product offered by a number of different retailers, for instance, whoever is showing the lowest price in the 8 pack of GMC ads will likely get the sale. Ease of management: GMC allows you to manage your campaigns easily through your standard Google AdWords management platform, and because you are not required to create and test ads or keyword bids, there are fewer day-to-day adjustment and management with this platform than standard Search campaigns. Yahoo! and Bing are two of the main competitors of the titan search engine, Google. While they command a smaller market share of the search world (20% combined market share), Yahoo!-Bing PPC advertising can be an effective way to collect additional leads and sales at a lower cost. The unique searchers on Yahoo!-Bing spend 26% more online than average Internet searchers. Due to the fact that the competitive space with Yahoo!-Bing PPC advertising is much less saturated than Google, marketers will also see significantly lower CPC from this strategy, which in turn should also result in a lower CPL than Google. In addition to their lower search engine market share, Yahoo! and Bing ads are both managed within the Bing Ads management console (which shares the same look and feel as Google AdWords), and default reporting combines results from the two engines. Less advertiser competition means lower CPCs, which translates into lower CPL for your business. Typically an older demographic of users (average age is 35+), thus also more likely for Yahoo!-Bing users to have children. This can play into the key target demographic for some businesses. Bing users, on average, have more “blue collar” users than “white collar,” which can also be advantageous based on what your business’ key target demographic is. This concludes part one of my beginner’s guide to which PPC strategy is best for business. In the next installment, I’ll be covering the benefits of LinkedIn Advertising, Youtube Advertising, Facebook and Twitter ads.